Writing the Wild is a site that showcases writers on writing, readers on reading, images and their makers, and the connections we make through art, nature and travel. 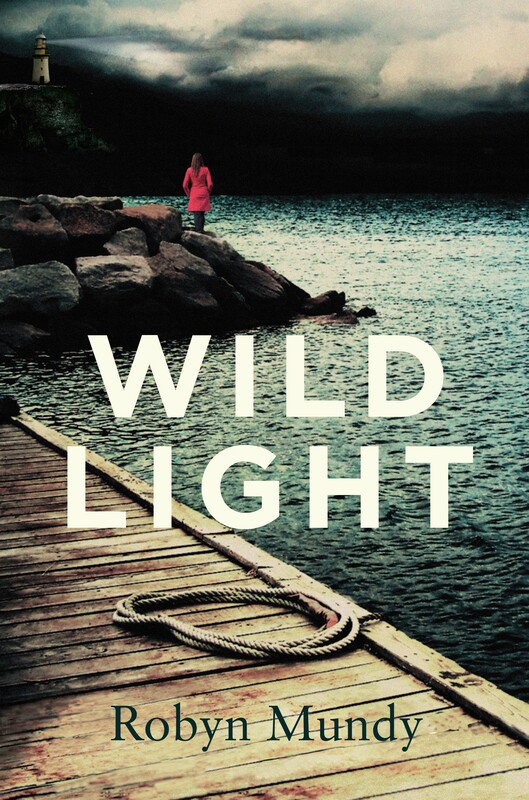 Robyn Mundy is the author of the novels Wildlight and The Nature of Ice. She is co-author of the young readers’ Epic Adventure: Epic Voyages. Robyn’s short fiction appears in literary journals Westerly, Island, Iowa Review and in Best Australian Stories. Robyn holds a PhD in Writing and a Master of Arts in English. She works as a sessional university lecturer in creative writing, and helps facilitate workshops for the Tasmanian Writers Centre. Robyn works seasonally for Aurora Expeditions as an Assistant Expedition Leader on eco-tour voyages to the polar regions and other remote locales.